Until recently, I was never interested in receiving a psychic reading. Not that I necessarily believed or disbelieved – I was just never interested. Then last summer, my best friend experienced quite a bit of tragedy and started calling a psychic to help her put things into perspective. When she recounted some of the conversations she had with her psychic, I was absolutely floored by the detail, insights and predictions. Please understand that my best friend is the most logical of people. She’s brilliant, driven, and focused – I respect her immensely. Frankly, I don’t think I would have taken psychic readings seriously had it been anyone else telling me about it. So, my interest was piqued. I called my first psychic near the end of April asking two specific questions. My first question was about a particular gentleman and whether or not I should pursue him. My second question had to do with how successful I’d be in my new job. She told me I absolutely had to keep in contact with the gentleman in question and within a year I’d get what I was looking for. She also told me I’d be incredibly successful in my new place of employment. My first experience was very surreal, since I didn’t know what to expect. Ever the analytical and obsessive Scorpio, I called another psychic to compare answers. This time, I asked the same questions, but phrased them differently to see if they would elicit different answers. But her answers were the same! 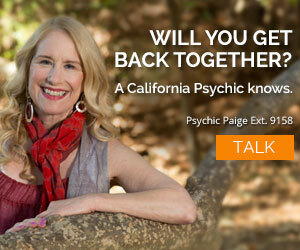 I called two more psychics the following week to see what they had to say. These last two also told me to see things through with this guy, but they gave me a more precise timeline as to when things would start to fall into place. They also knew incredible details about my history with him, his family, his line of work, and the ways he and I communicate. 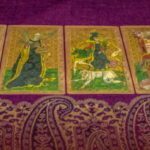 It was definitely eerie that they were all giving me the same advice – especially since I phrased my questions dramatically differently with each psychic – and that they knew so much! To add to the peculiarity, one of them predicted that I would fly somewhere out of state for 4th of July weekend to see a really good friend. She said I’d meet my friend in a city neither of us lived in and we’d have an absolutely amazing time. I actually argued with this psychic because I had no trip planned and lacked the funds to go anywhere – but she was insistent. Regardless of their overall agreement on how things would work out for me, I took their advice with a grain of salt and put it to the back of my mind, without sharing the information with anyone – not even my best friend. Then, a few days ago, my best friend called to inform me that she was buying a plane ticket for me to meet her in New Orleans for the 4th of July weekend! Honestly, this scene has left me both impressed and alarmed. The details that were predicted about my trip were really specific! 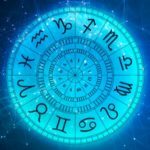 Psychics have definitely gained a lot more credibility in my book, and I’m eagerly hoping they’re correct about their predictions regarding my love life and career! 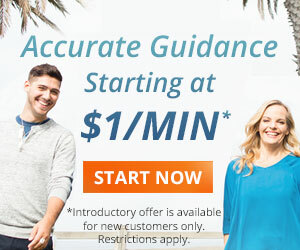 After this experience, I’ll definitely call a psychic for more guidance! Really enjoyed this article … I did believe in psychic ability before ever calling. Now, after speaking with 20 or so different psychics, all but 2 of them have told me that I will be with my love interest in the future, I just have to be patient. I have to admit, I had the thought a few days ago that what if this is a colossal joke on me, that what if I really won’t be with this guy I’m in love with and I’ll be crushed, but I had to get that negative thought out of my head and realize that for so many to tell me the same thing, that I have to be confident that it will happen. Even with speaking to so many different ones, there are still a number of psychics that I’d like to talk with because I just find them all so fascinating! this is a nice guide for youre daily lives. This was delightful, even humorous to read……I’m glad you are now a ” believer”. I agree with Maryanne….LOL…don’t be scared….just sit back and enjoy your experience by people who use their 6th sense. Thank you for writing this article and sharing your experience calling and speaking with several of us. Please don’t be alarmed-just enjoy. My colleagues and I are here to help with information and as much of it as we can give, and delighted to do so. Have a great time in New Orleans on the 4th of July weekend! 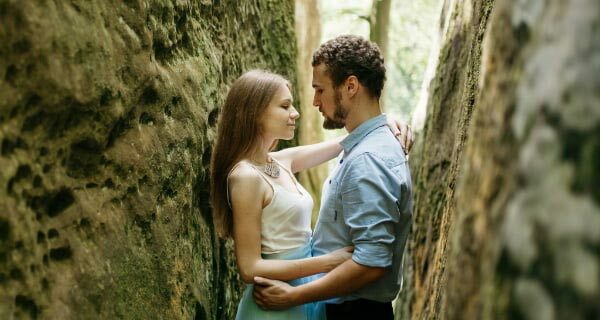 Relationship Expectations: You’re Doing It Wrong!